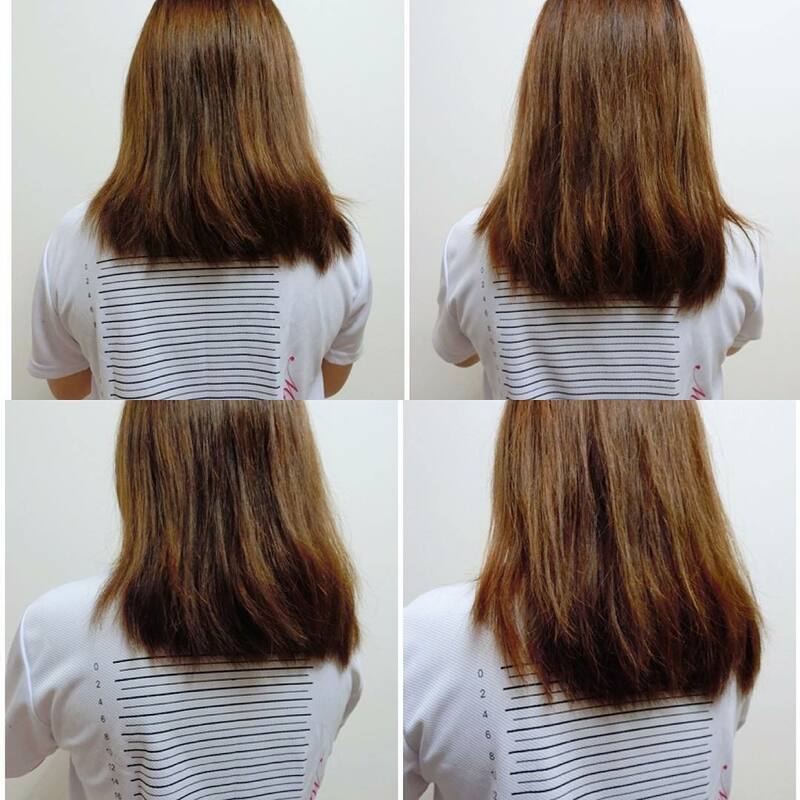 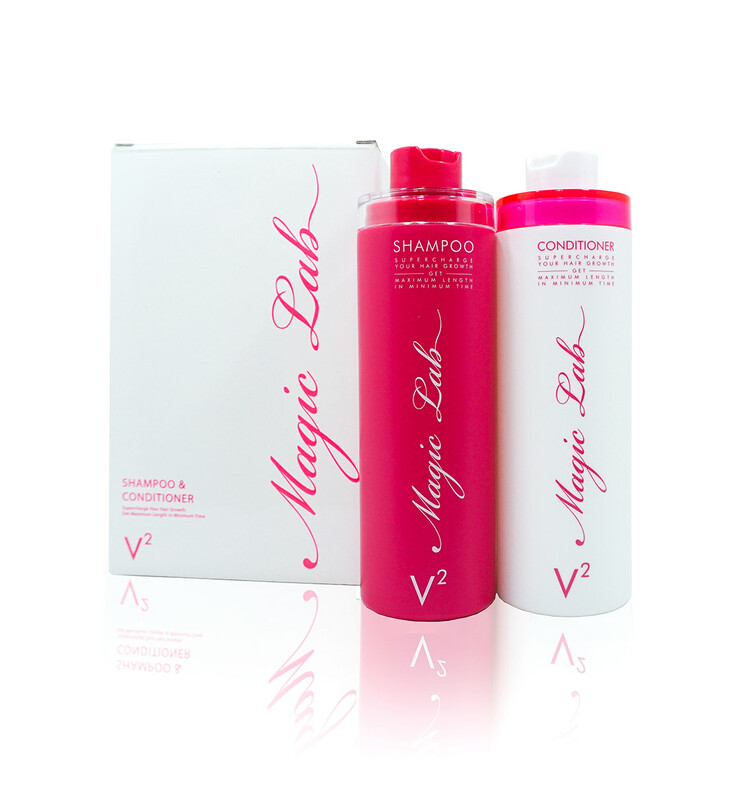 Product: Magic Lab Shampoo is a highly effective shampoo formulated with the goal of helping people grow their hair faster and longer without harmful chemicals like sulfate, DEA, and paraben! 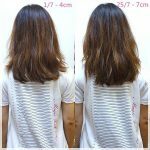 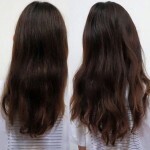 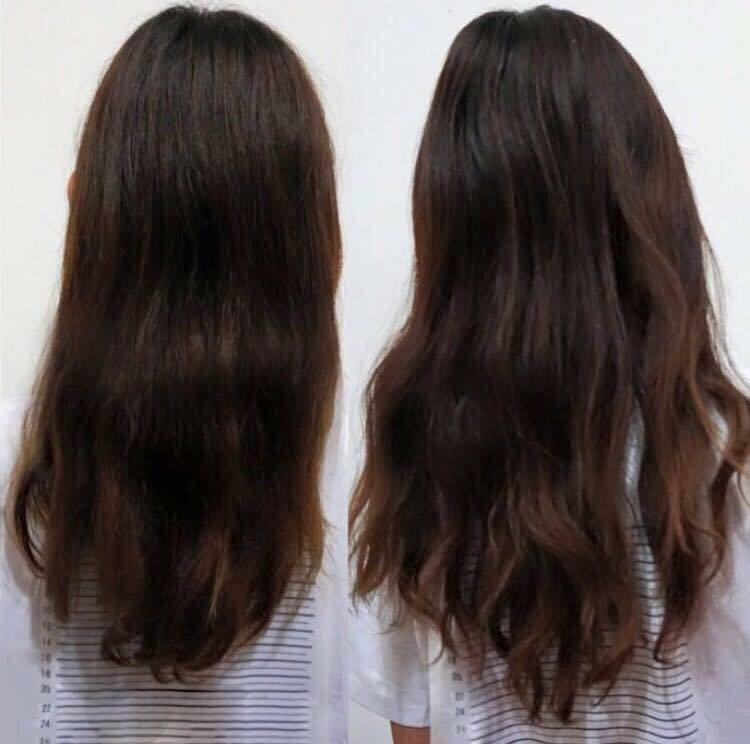 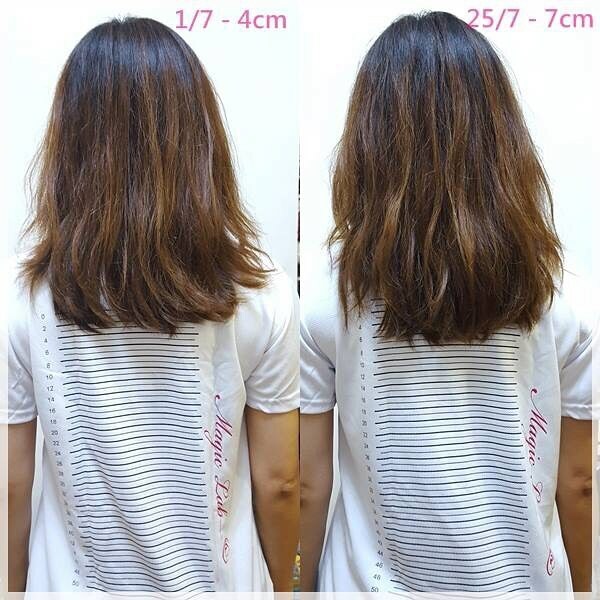 Magic Lab Shampoo in combination with Magic Lab Conditioner will help you quickly grow your hair longer and healthy with our ingredients nourishing the hair follicles. 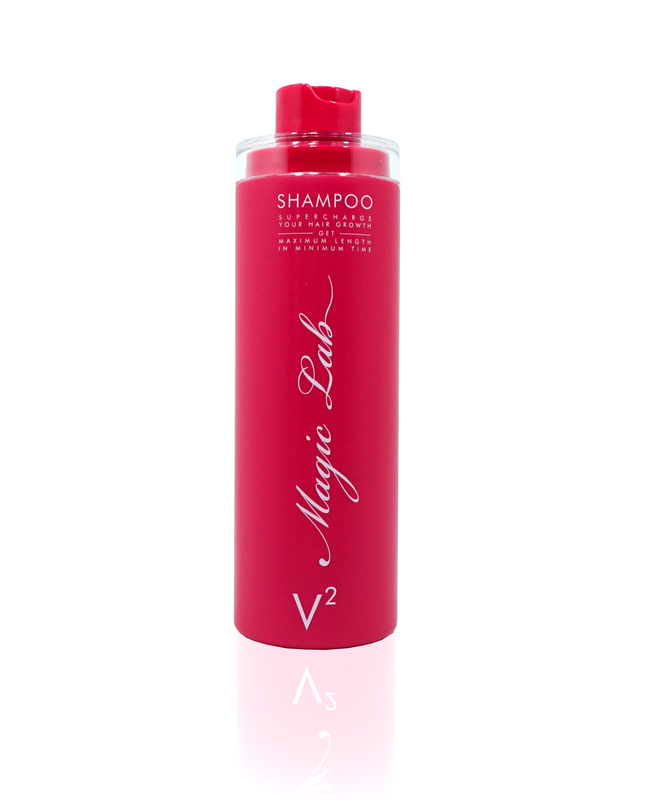 Gender use: Both male and female can enjoy our Magic Lab Shampoo!